Asian cuisine is exquisite, and it’s now within reach at Asian Sea Grill & Sushi Bar! 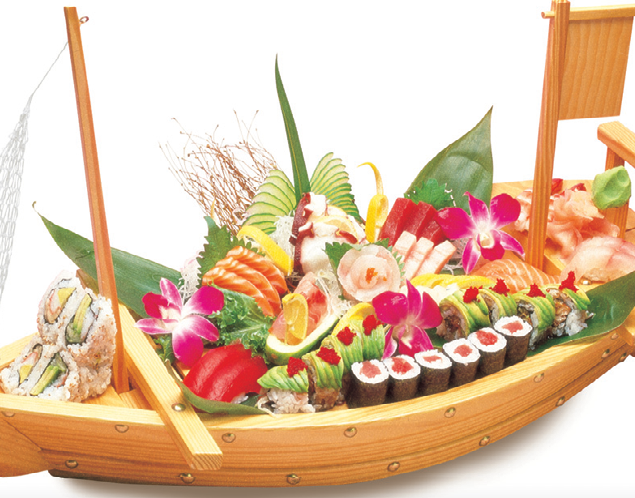 We offer many different kinds of Asian foods, from appetizers to sushi and special rolls. We will make sure that your longing for Asian cuisine will be met. Try our signature dishes, like the Crispy Duck with Plum Sauce, or get your sushi fix with our many options. We offer no MSG added food and always top of the line fish. Our menu is diverse and full of great options for every kind of taste. Our goal is to give you a comfortable atmosphere and eating experience. Our staff has 10 plus years of experience in the restaurant business. We also have happy hour specials daily so be sure to check out our happy hour specials page for great options at affordable prices. 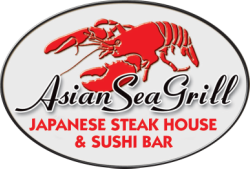 Asian Sea Grill is a great place to go for dinner and drinks. We also offer carry out and delivery.